Lightly raced colt Alexios Komnenos (3c Choisir x Alexiade, by Montjeu) has come back from a serious illness to claim a deserved win in the Group III Desmond Stakes at Leopardstown in Ireland for owners who include Australian bloodstock investor Neil Werrett. 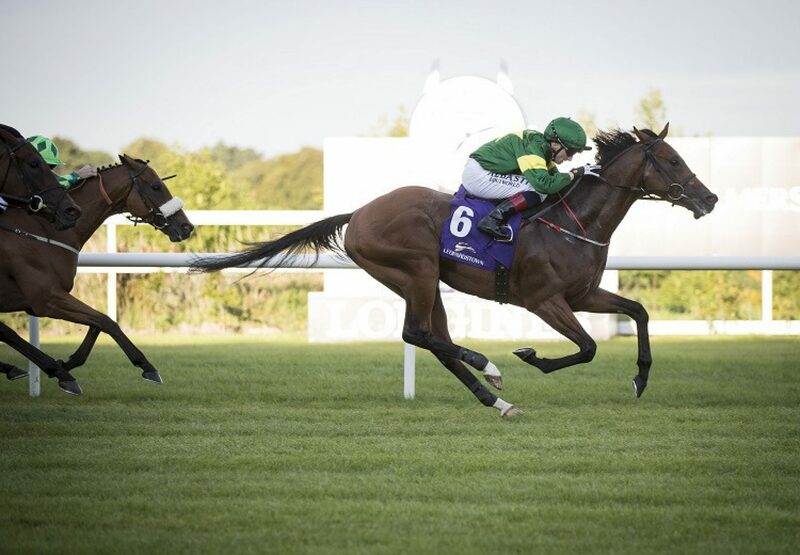 Prepared by Fozzy Stack, Alexios Komnenos was an easy debut winner last year at the Curragh before finishing second beaten a neck to subsequent Group I winner Churchill in the Group III Leopardstown Tyros Stakes. 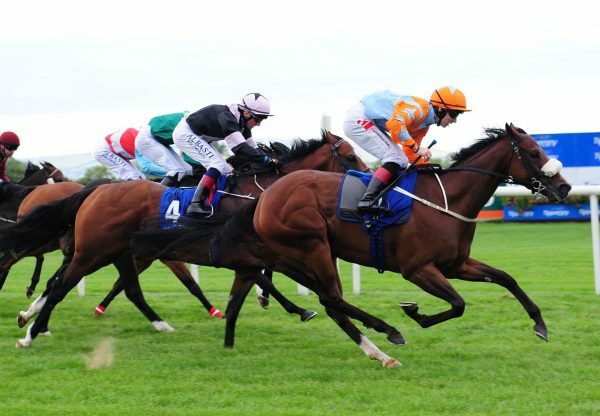 Sidelined with injury after that run, he returned with a third in a Listed race at the Curragh last month and showed he was right back to his best with this powerful win. Alexios Komnenos raced up near the pace and surged clear to win the one mile feature by a length and a half. “He quickened up well. It’s amazing, with what he’s been through, to even be here today,” said Stack. “A big thanks goes to the staff at home and every vet in O’Byrne and Halleys. It’s a wonder he’s here at all. They gave him a 10 percent chance of racing again. “He had an infection in his hind suspensory. They had to split his suspensory to wash it out and get the infection out. They even flew special maggots over from England that fight infection. “It was just an infection and it must have been something going around his system. There wasn’t a cut or a mark or anything. 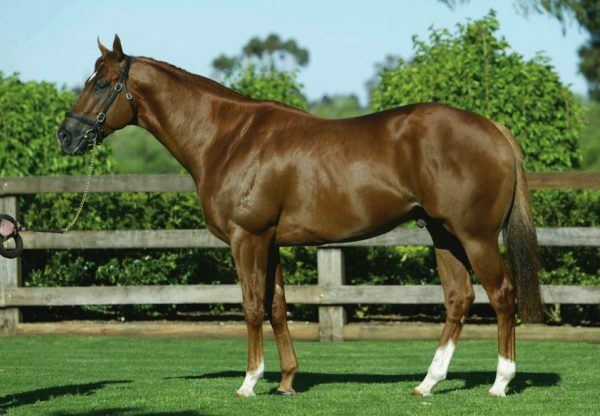 “It happened just a week or 10 days before the National Stakes last year. 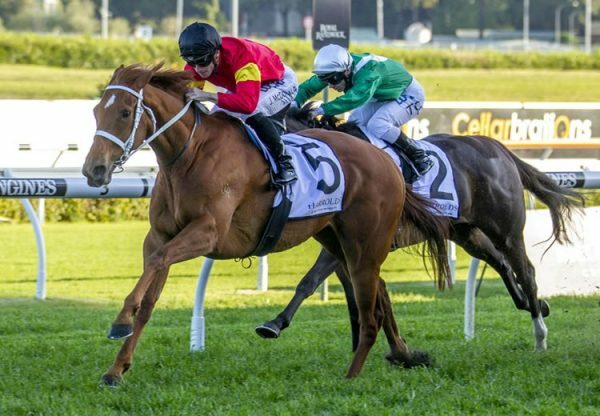 “If he’s still in one piece in a few weeks’ time, he’ll come back for the Group II Boomerang Stakes. We’ll leave him at a mile for the minute. “He was six months doing nothing and it’s only his fourth run. He probably doesn’t kill himself when he gets to the front. Hopefully he’ll improve. “The dream lives on a bit longer and hopefully he’s all right in the morning.” Alexios Komnenos was purchased for just 28,000 euros by De Burgh Equine at the Goffs Orby Sale and runs for an owner partnership headed by Werrett Bloodstock. He is the first winner for well related Montjeu mare Alexiade, a winning daughter of Group I winner Aptostar from the family of Group I winning stayer Royal Diamond. 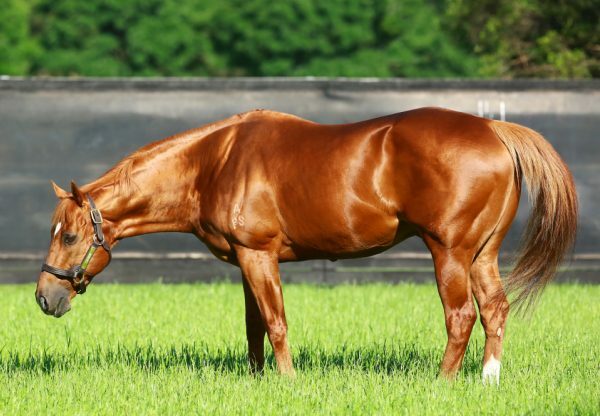 Alexios Komnenos is the 84th stakes-winner worldwide for evergreen stalwart Choisir.